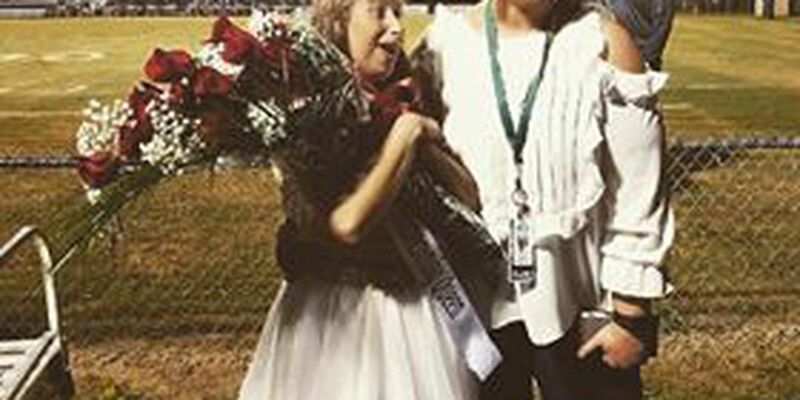 CONWAY, SC (WMBF) – A special needs student at Conway High School was crowned Homecoming Queen last Friday. It was a special night for 18-year-old Regan Richardson and her family. Richardson, who has a rare chromosome disorder, is hearing impaired and has several medical issues. Despite her disabilities, however, Richardson has participated in many school activities and functions at Conway High. “It was an amazing moment,” said Ginger Dorman Peloquin, Richardson’s mother. Peloquin praised the students for their act of kindness. “I am just so moved that the students of CHS did this for her,” she added.